Set up by a team of running enthusiasts, all of whom have lost a family member or a friend to cancer, Run 4 Cancer is a provider of days out and short-breaks for British families affected by cancer. 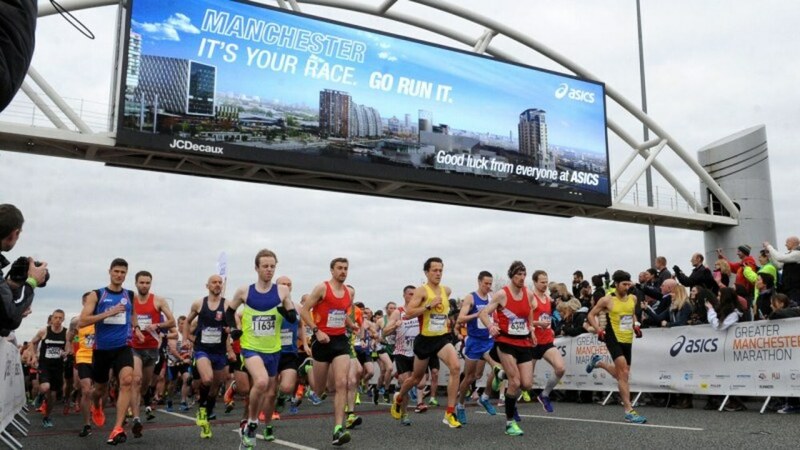 Recently awarded the title of the UK’s Best Marathon at the 2017 Running Awards, this superfast course offers great entertainment, outstanding crowd support and a glorious finish at Emirates Old Trafford, the home of Lancashire Cricket Club. All finishers get a medal and an ASICS technical t-shirt too! 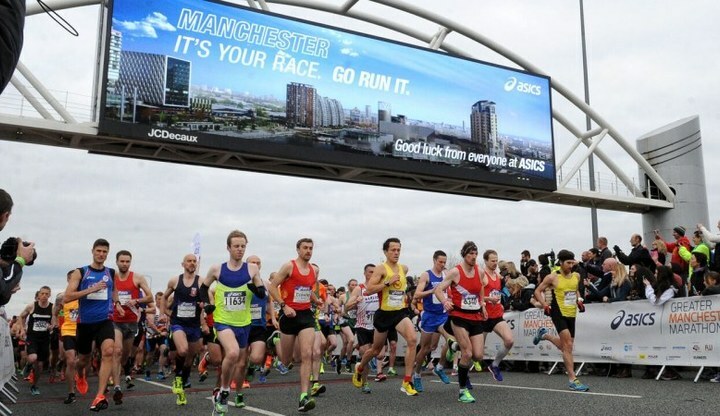 This marathon is definitely one to participate in if you are looking to get a marathon PB. 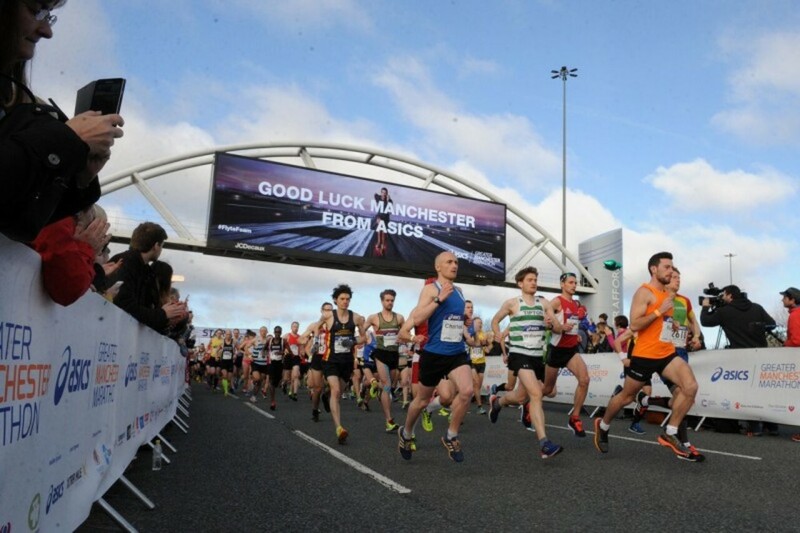 The route sweeps through the whole of Manchester and starts and finishes at the iconic Old Trafford Stadium. Run 4 Cancer and we'll subsidise your entry fee! All we ask is that you raise sponsorship funds for Run 4 Cancer.